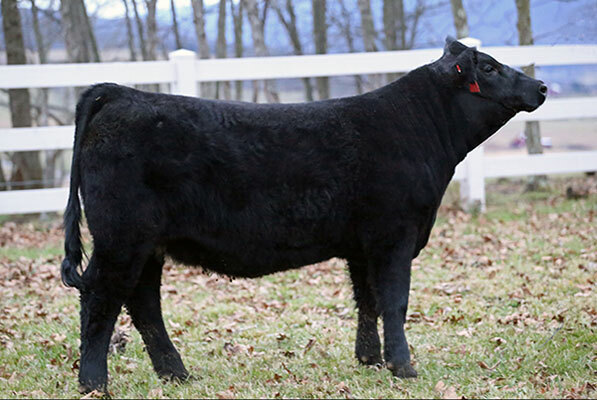 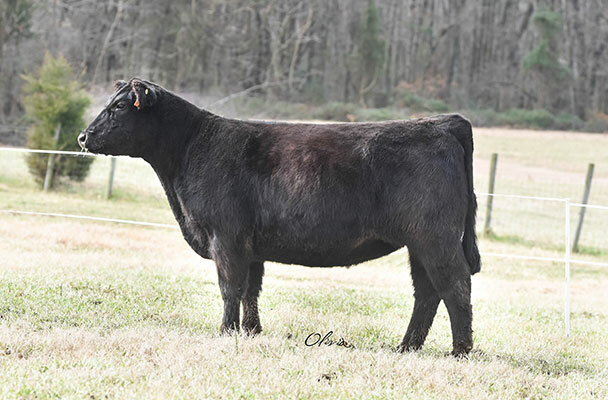 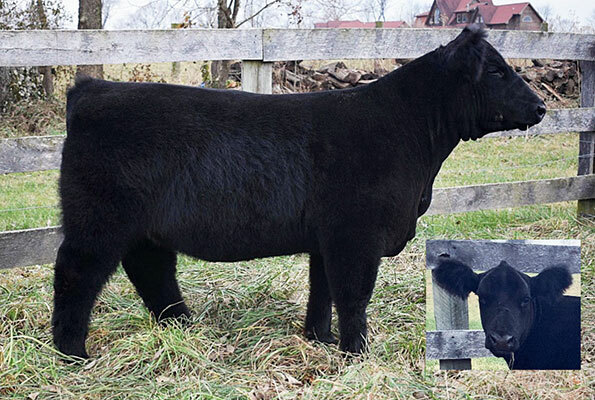 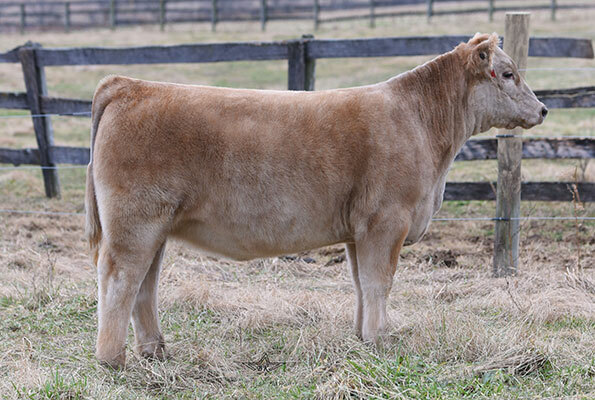 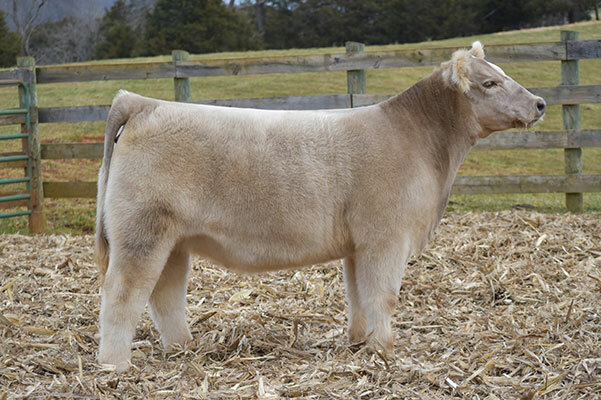 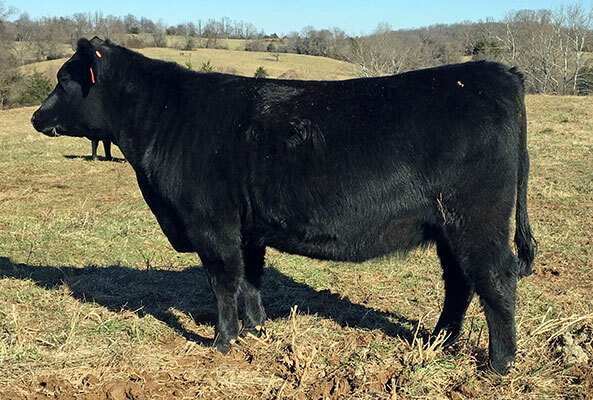 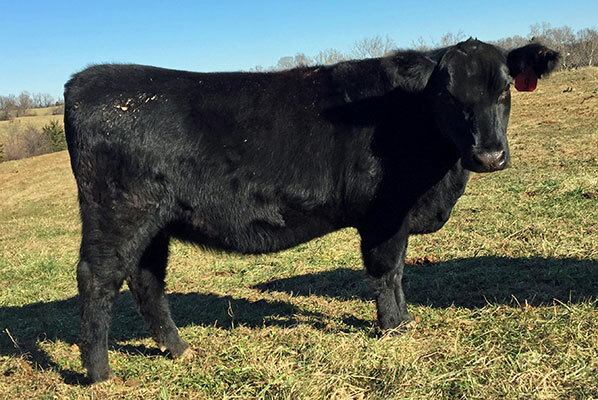 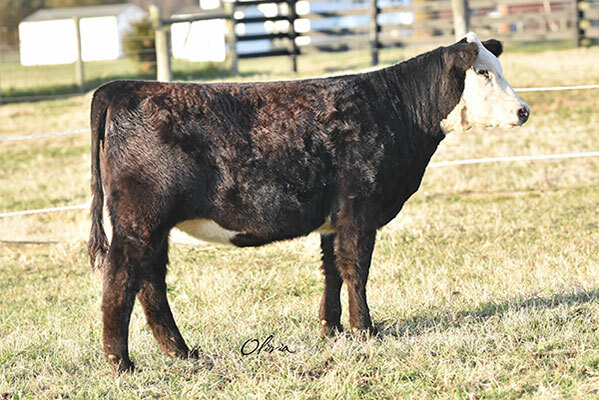 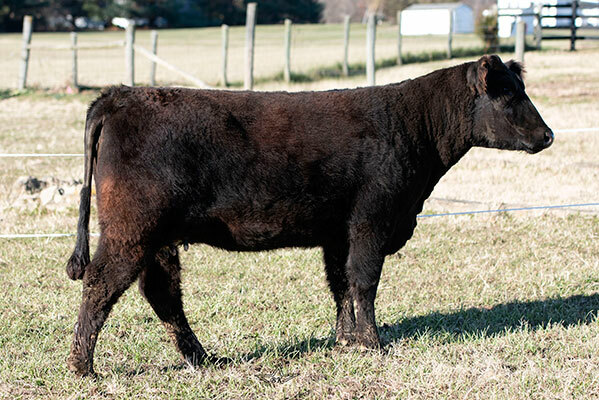 Virginia Club Calf Producers is proud to host two sales each year. 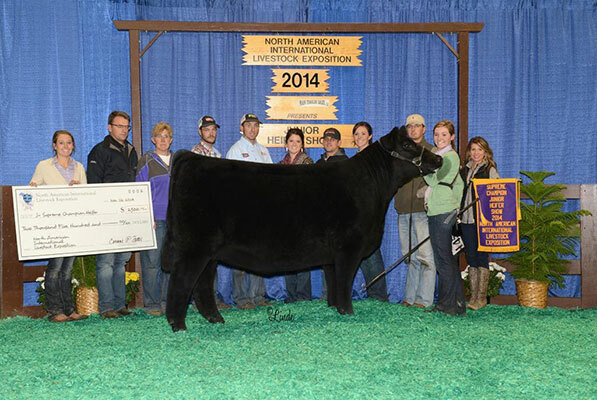 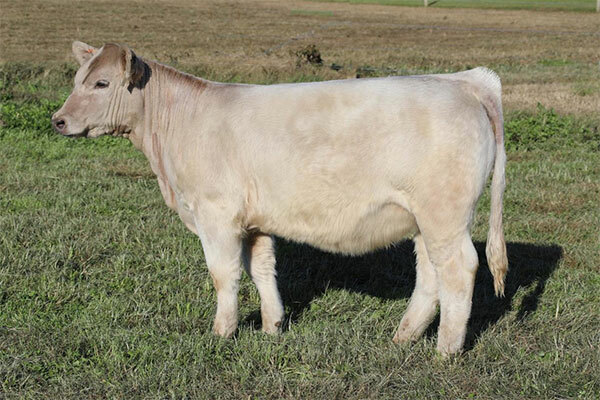 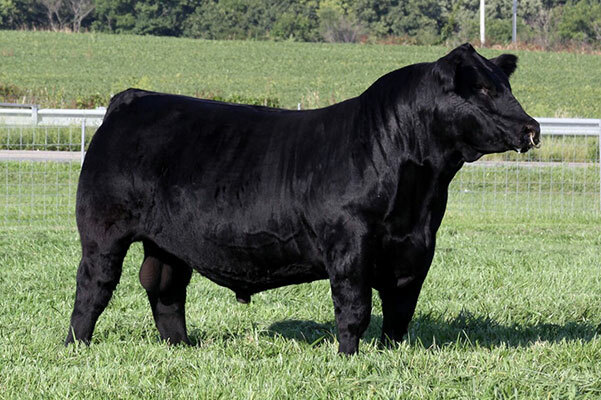 Our fall sale, the best of the valley sale, is held in September and features club calves for sale from VCCP members. 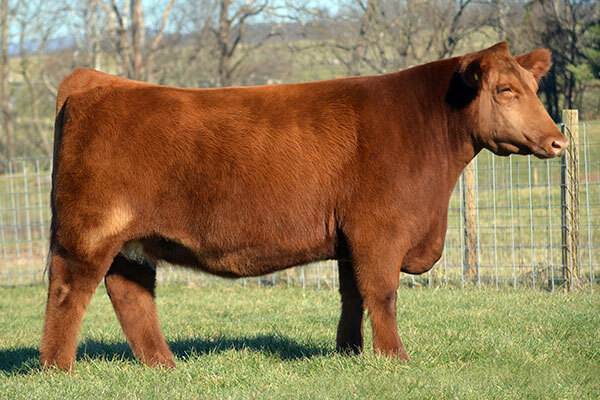 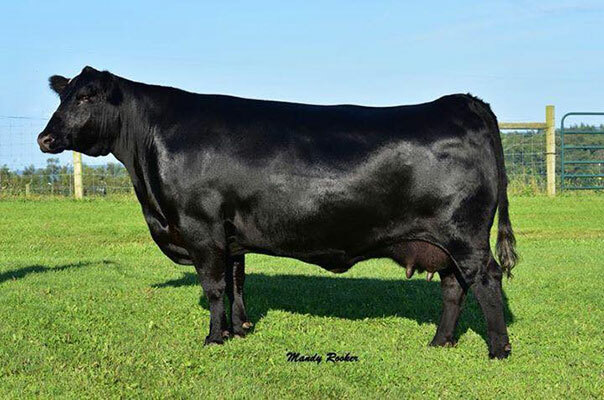 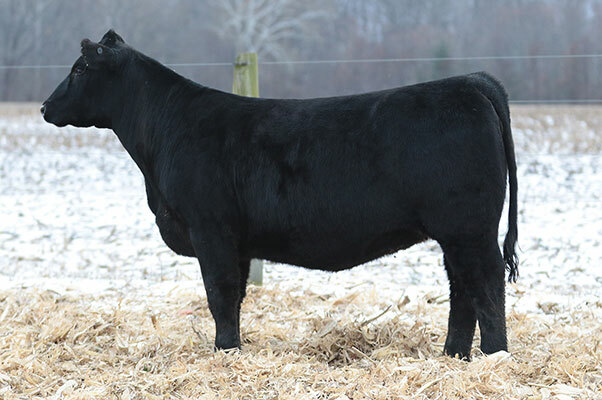 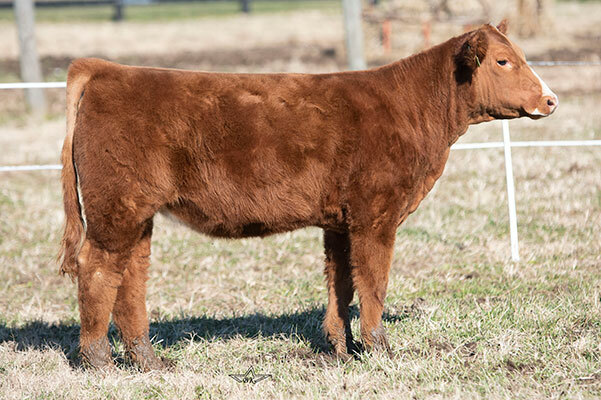 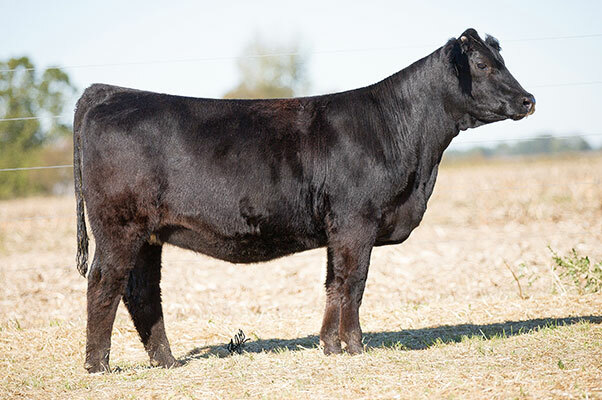 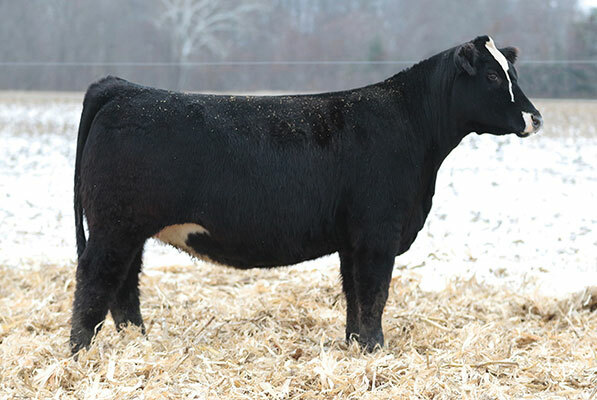 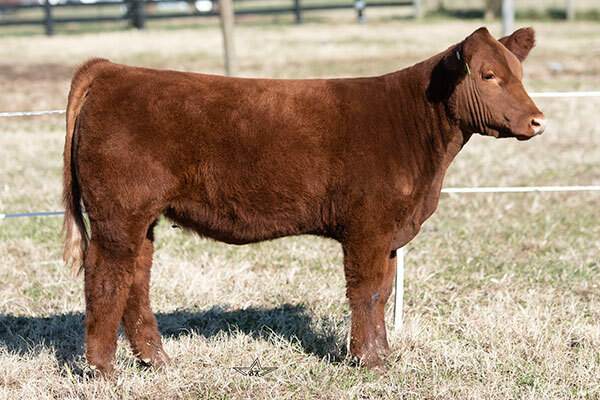 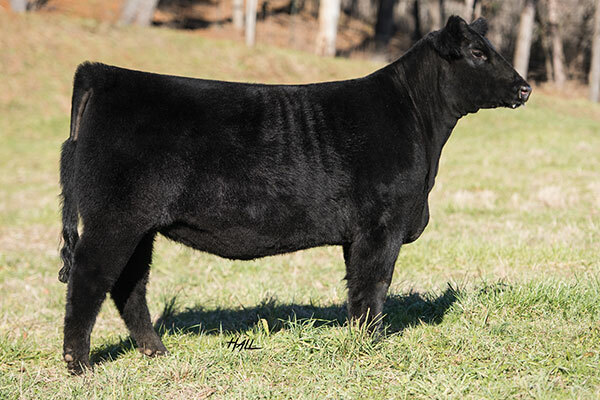 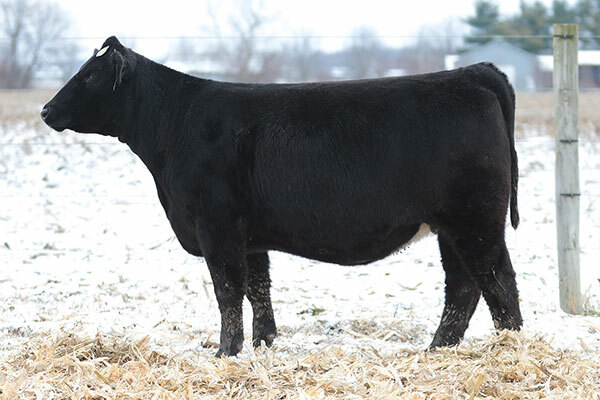 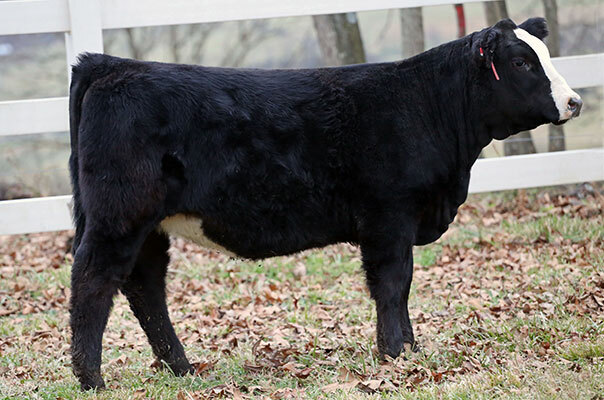 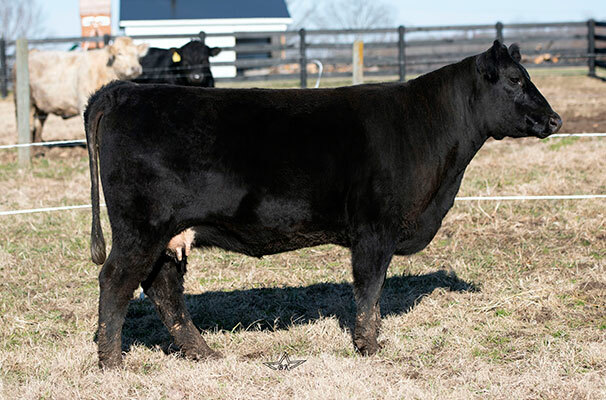 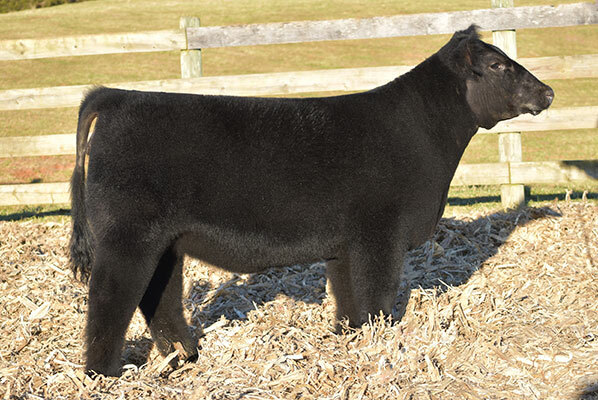 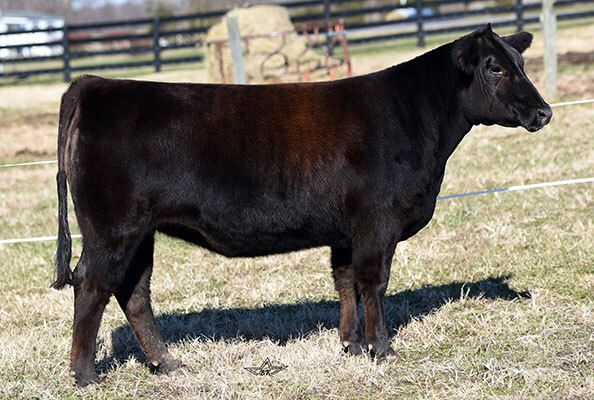 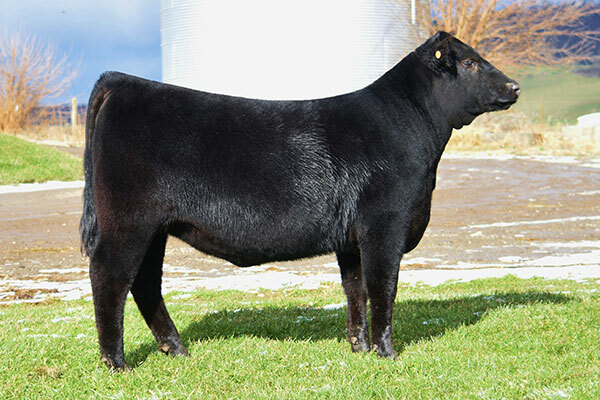 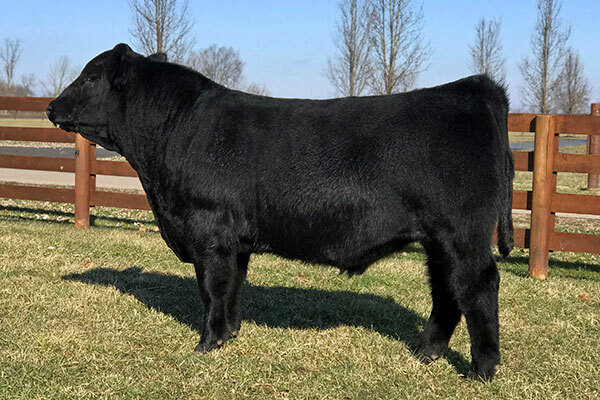 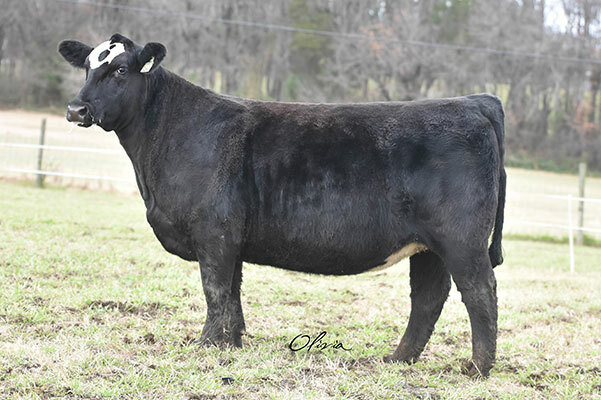 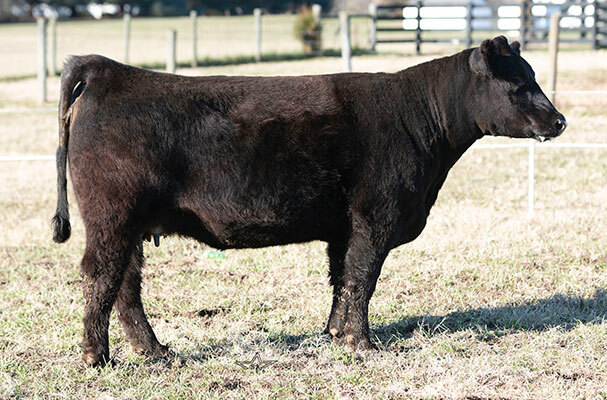 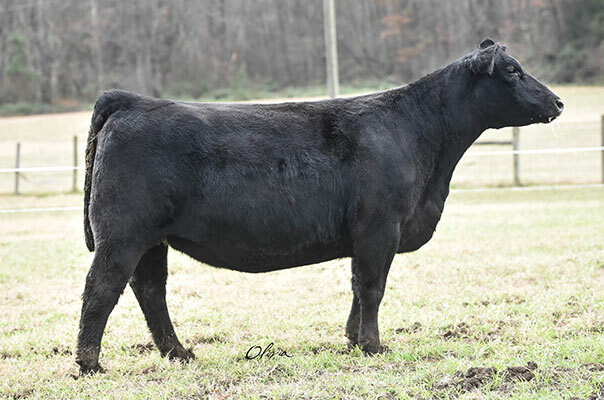 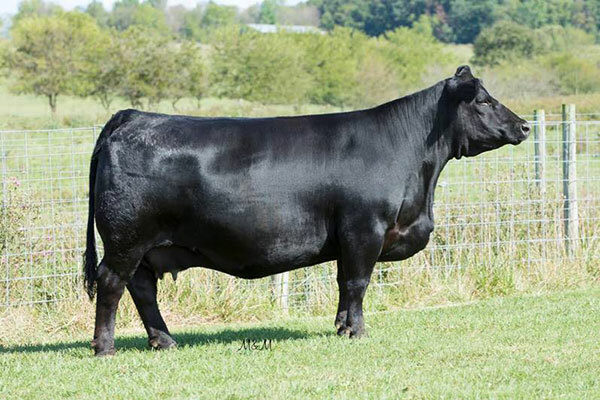 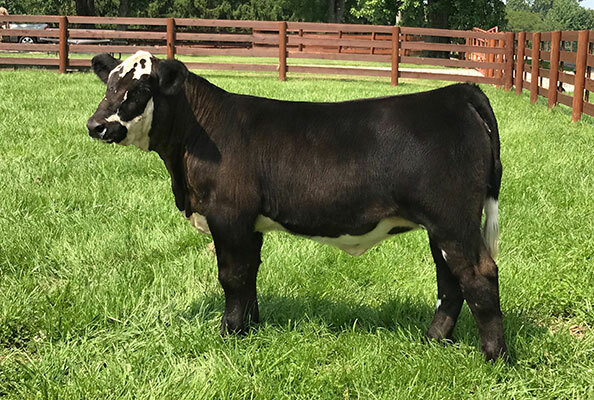 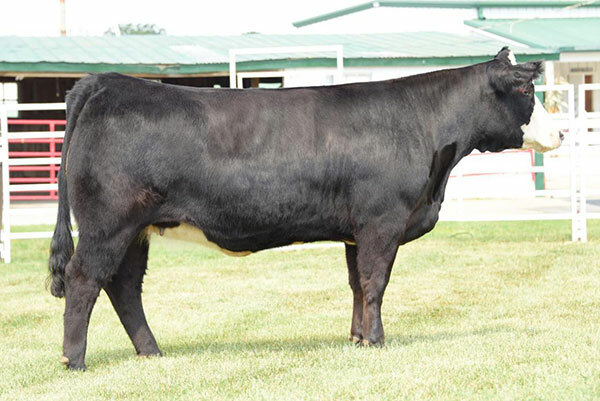 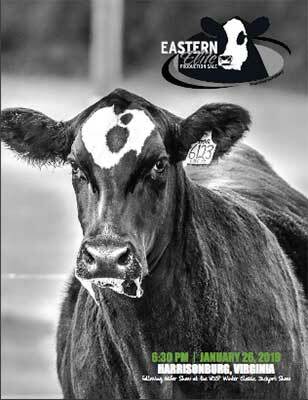 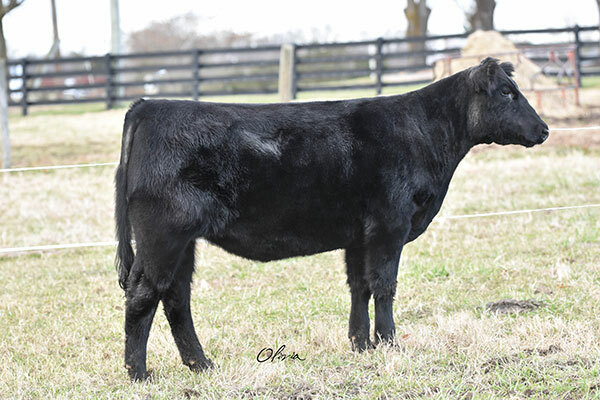 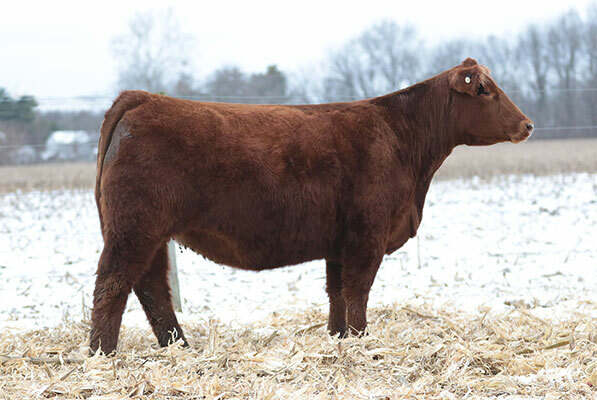 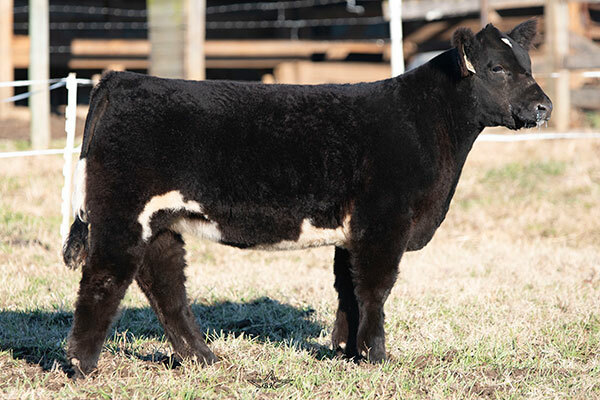 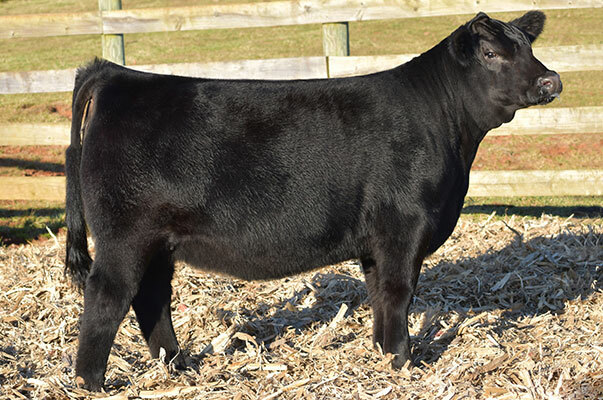 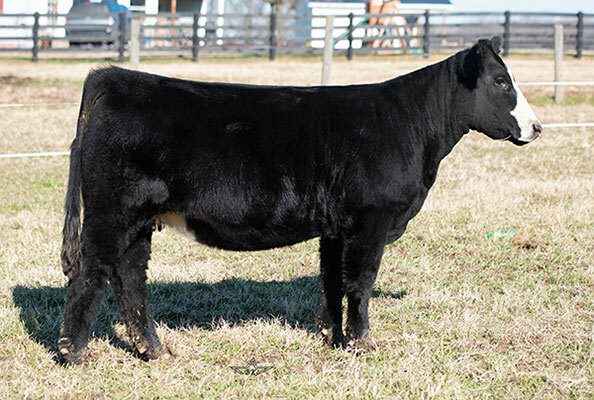 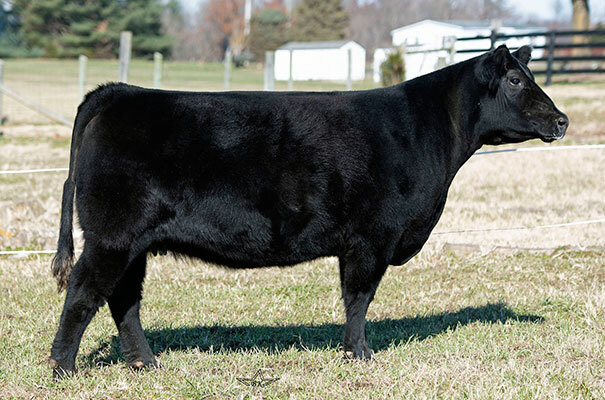 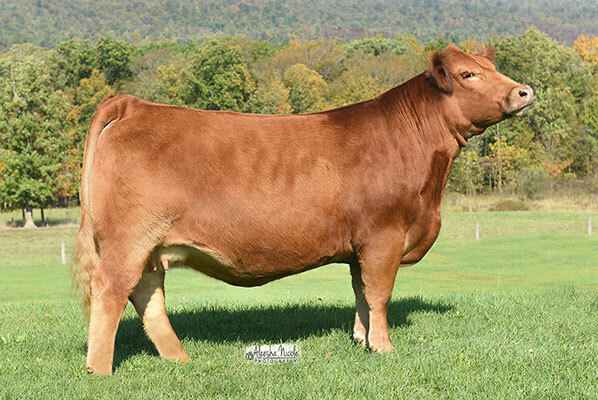 Our Eastern Elite Production Sale is held each winter in conjunction with the VCCP Winter Classic and features bred heifers, embryos and other genetics. 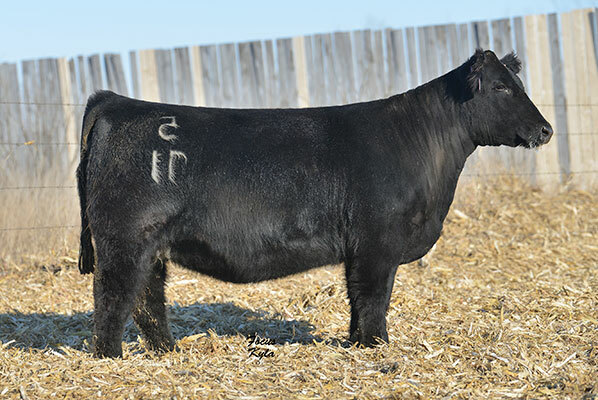 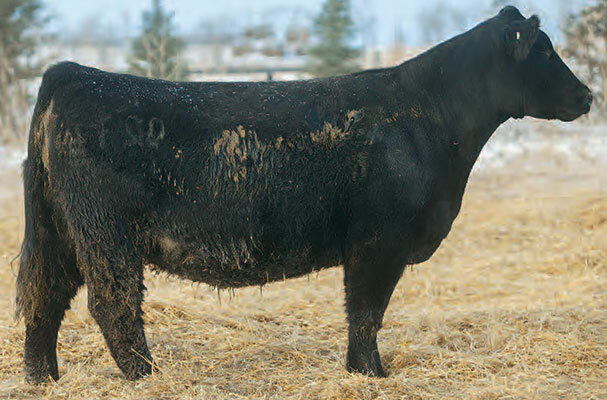 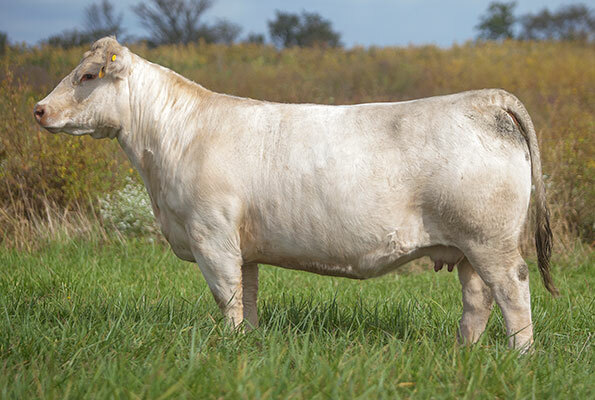 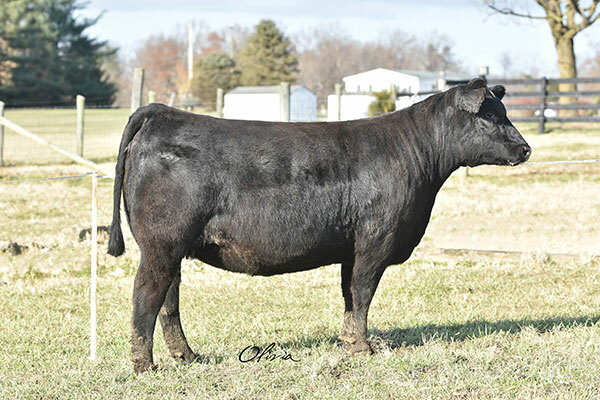 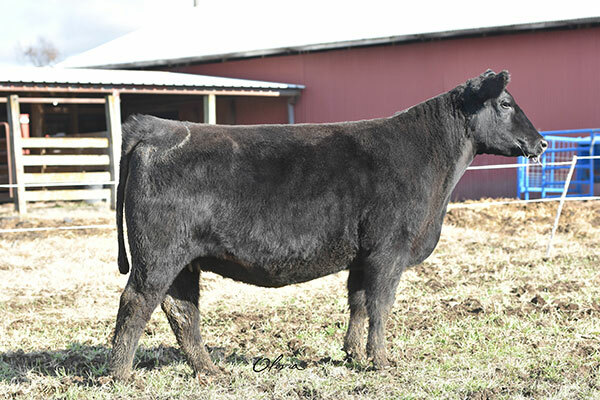 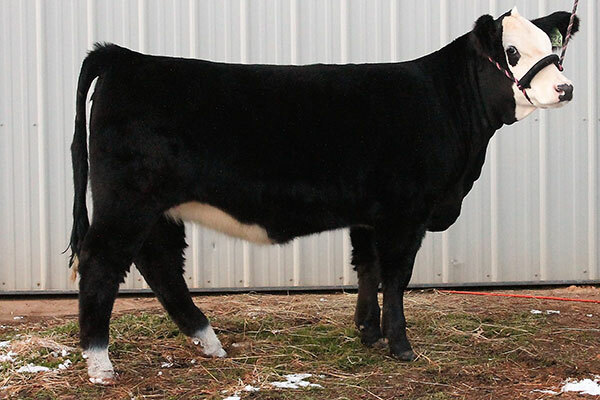 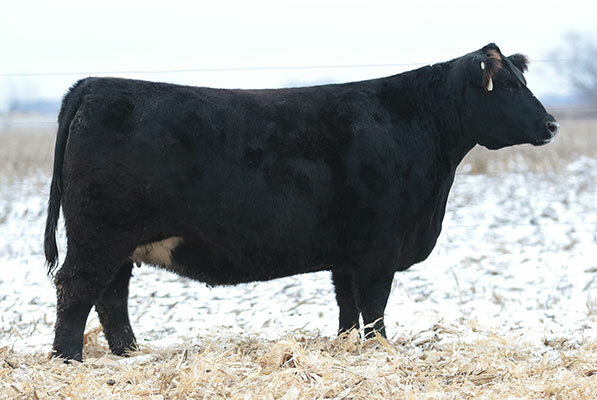 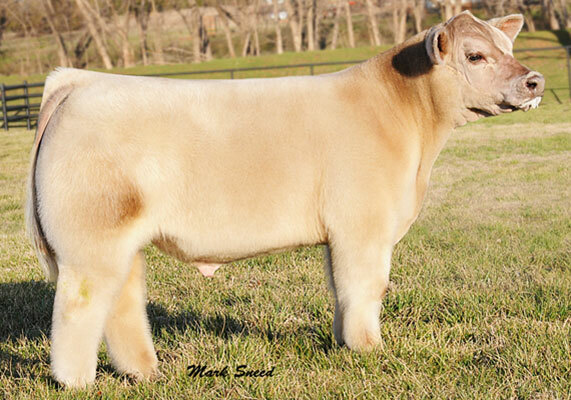 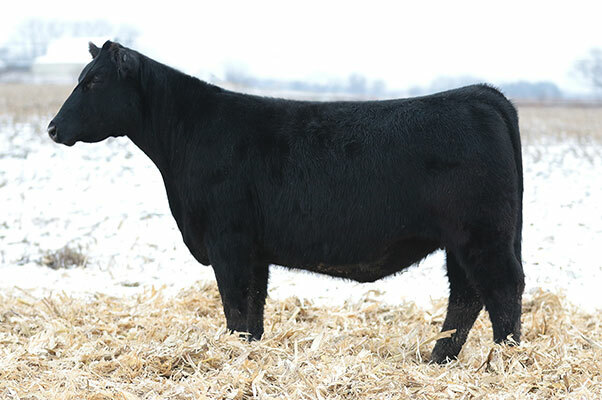 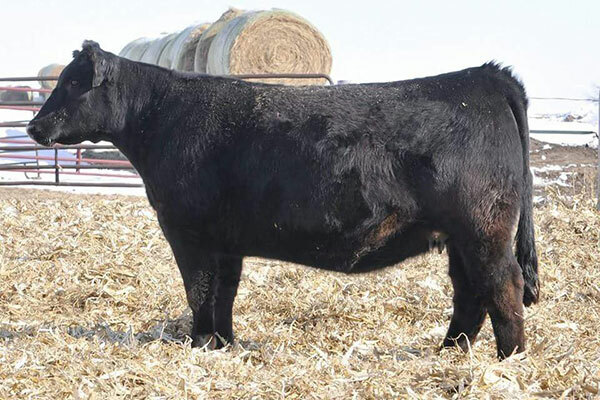 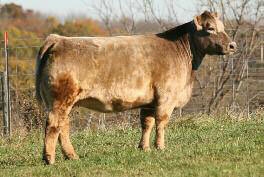 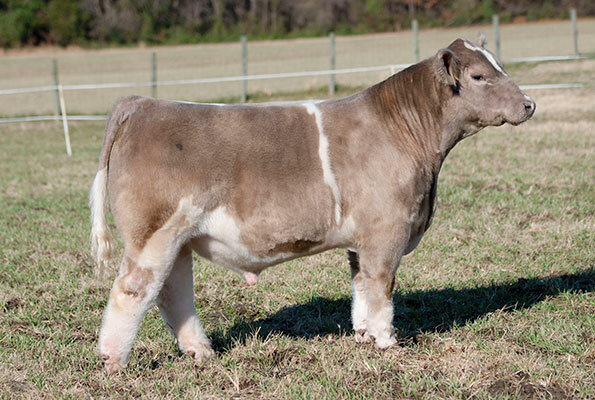 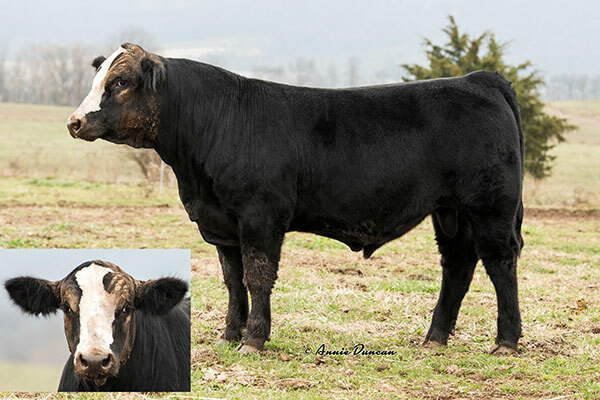 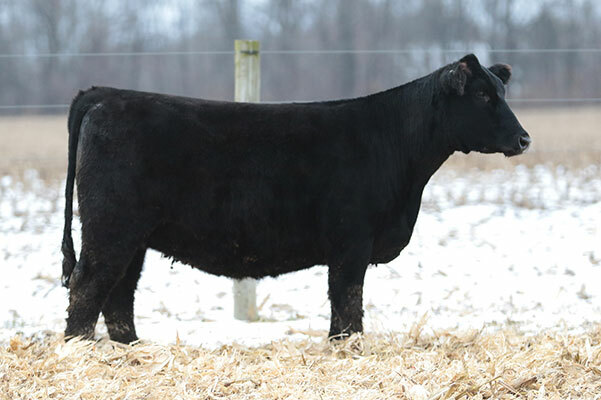 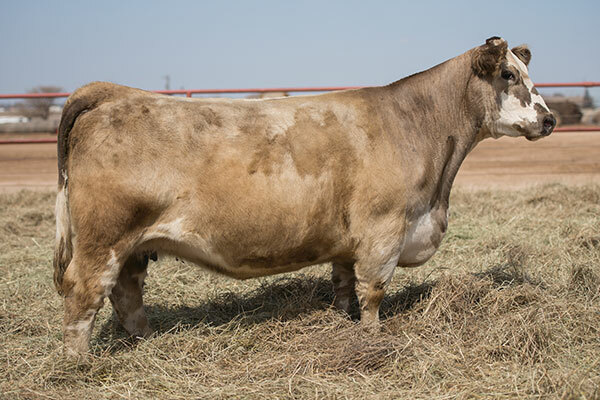 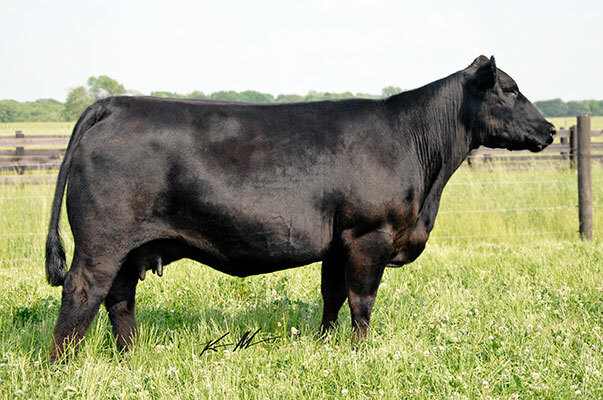 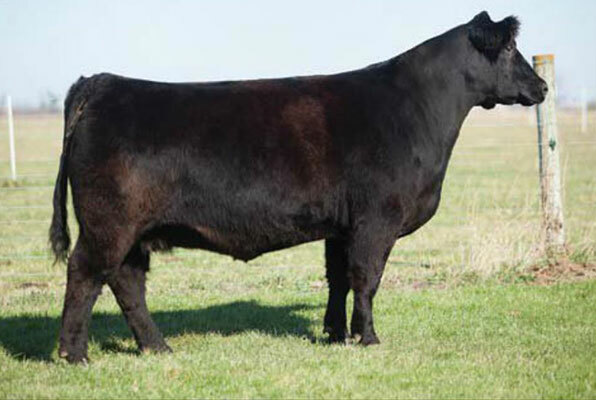 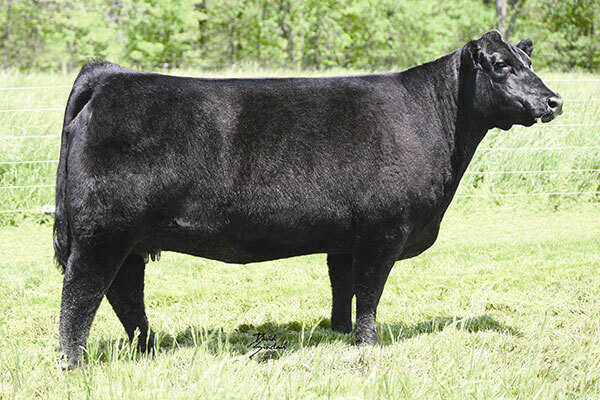 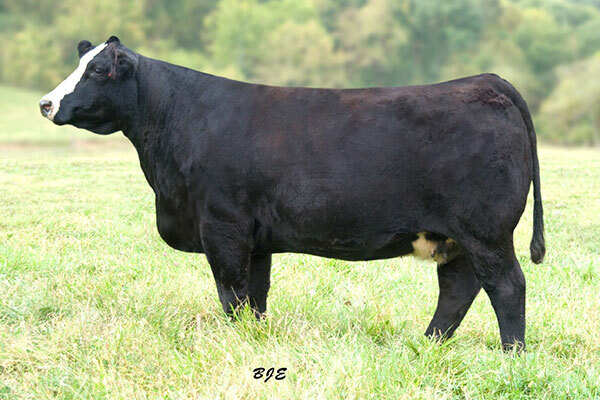 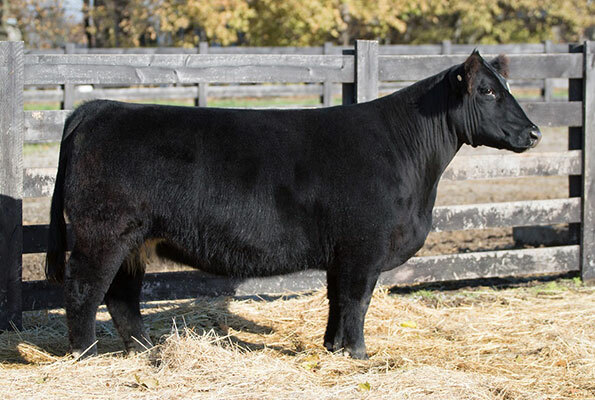 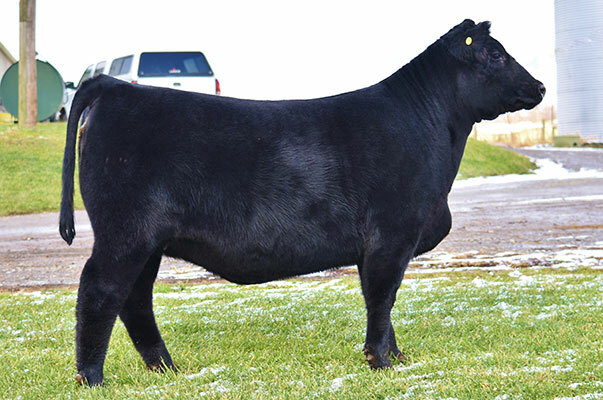 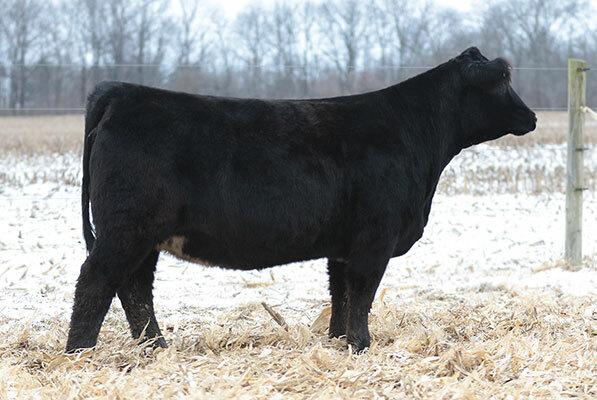 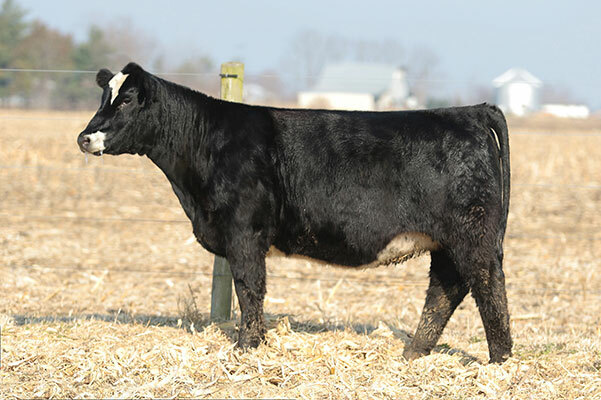 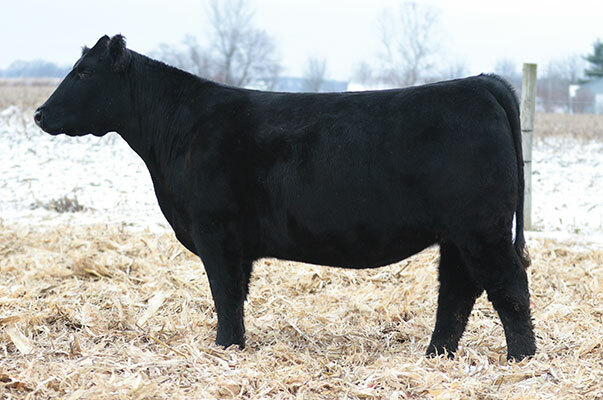 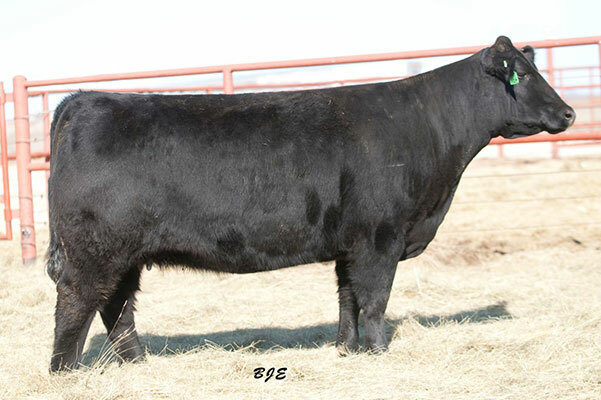 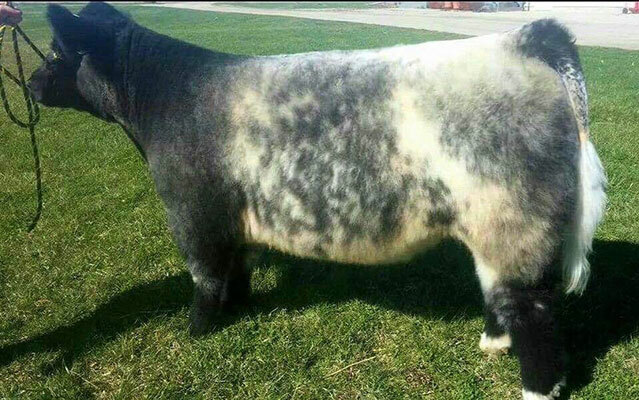 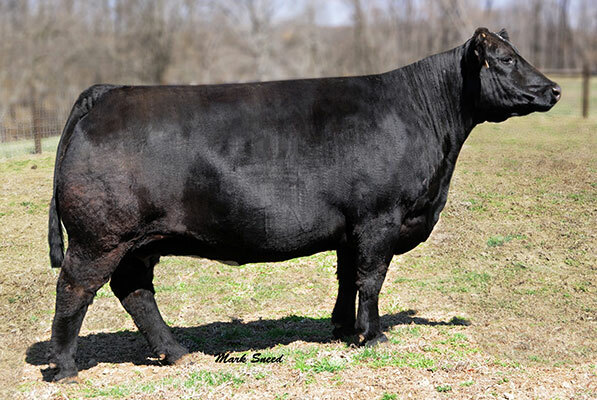 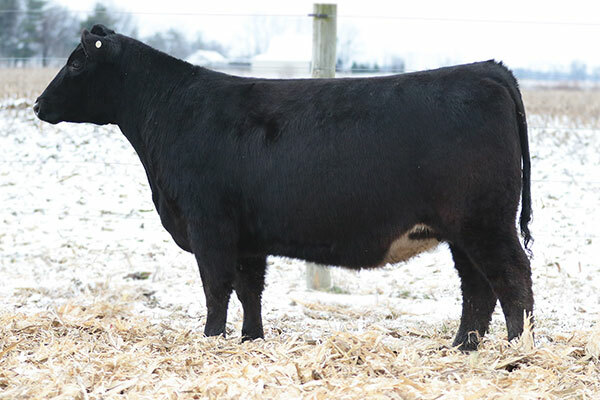 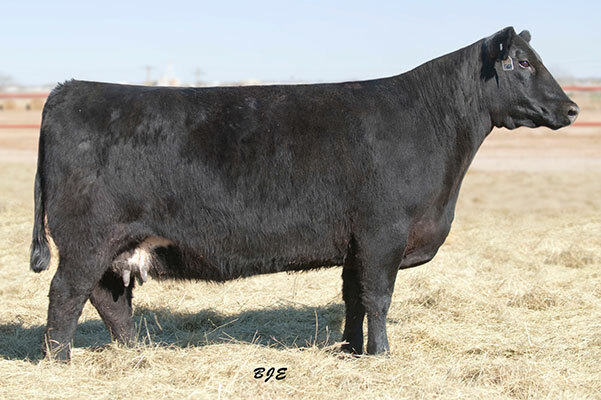 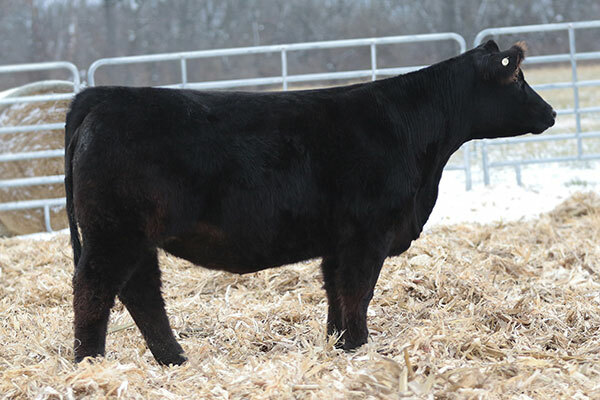 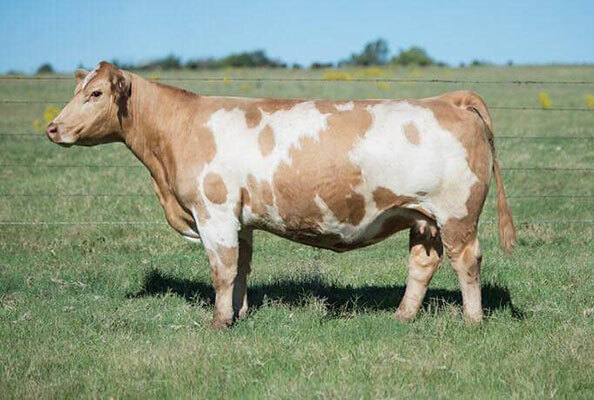 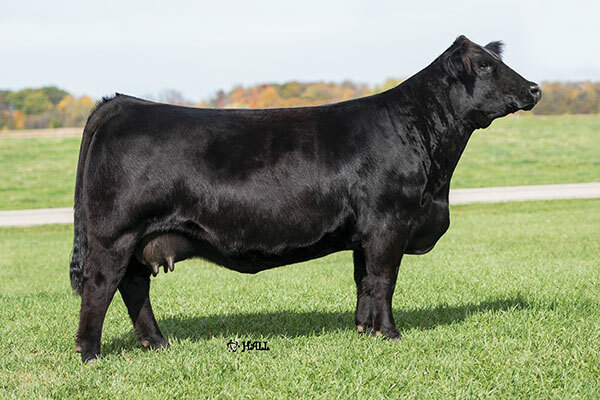 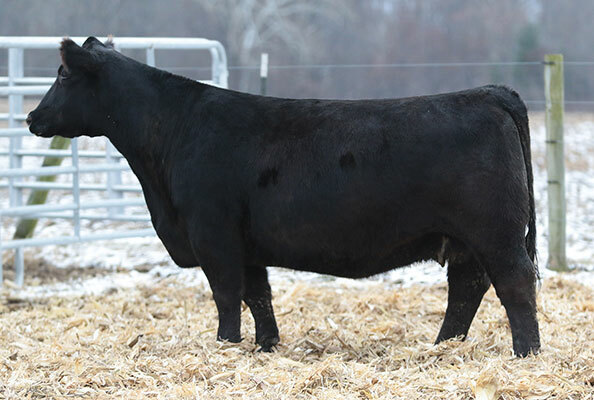 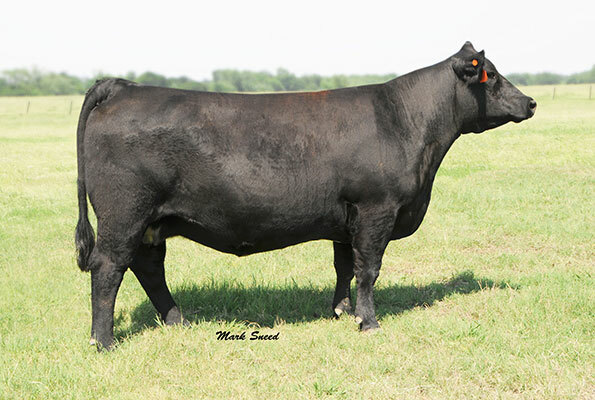 Online bidding is available through Cowbuyer.com. 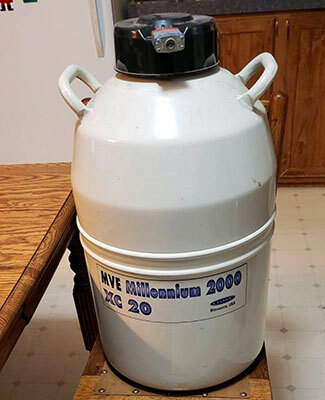 Videos and Photos are coming soon.